The New York Empire (2-2) presented by Citi suffered its second straight defeat on Wednesday night, as the Philadelphia Freedoms (1-2) pulled away late to beat the Empire 25-13 on Court 17 at the USTA Billie Jean King National Tennis Center. The Freedoms lost to the Empire in the season’s first two matches, and thus entered Wednesday’s match looking to exact some revenge on its Northeast rivals. Townsend played a vital role in the Freedoms success on Wednesday night, jumping into play three of the five sets to lead Philadelphia to the win. 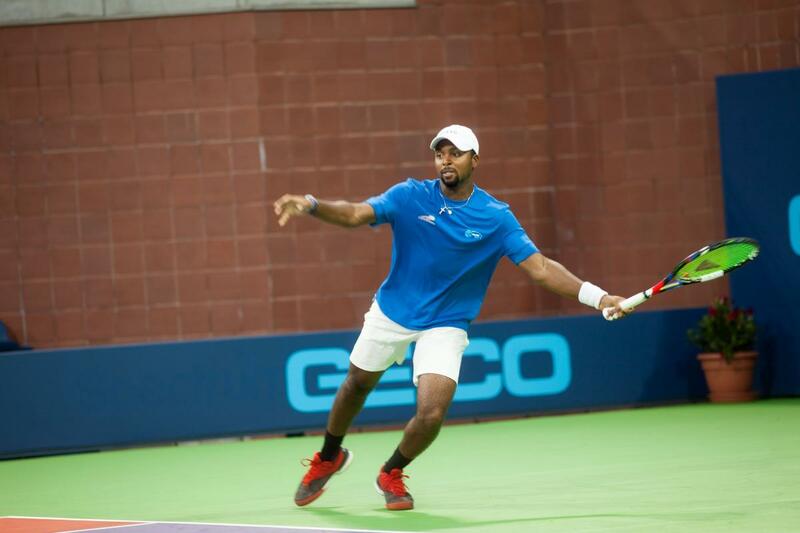 After Fabrice Martin and Donald Young erased a 0-3 deficit to start off the match in men’s doubles, the pair came back to win the set over Mardy Fish and Neal Skupski in a tiebreaker and give the Freedoms the early advantage. Townsend then paired with Sloane Stephens and the duo beat Kirsten Flipkens and Maria Sanchez 5-4 in a tiebreaker. The next set up was Men’s Singles, and a late break allowed Young to beat Fish 5-3 to push the Freedoms lead to 15-11 with two sets to be played. Donald Young beat fellow American Mardy Fish 5-3 in the Men's Singles set. In Mixed Doubles, Townsend and Fabrice Martin beat Flipkens and Skupski 5-1 to just about put the match out of reach. Townsend ensured victory by building a 4-0 lead in the women’s singles set, the final one of the night, eventually beating the combination of Flipkens and Sanchez 5-1 to wrap up the 25-13 Philadelphia victory. The Empire will play for the fifth consecutive night when it hosts the Orange County Breakers at 7:00 p.m. on Thursday night.